1.2 billion vehicles will be stolen this year at a cost of $8 billion. So-called "factory security" simply does not provide enough protection. 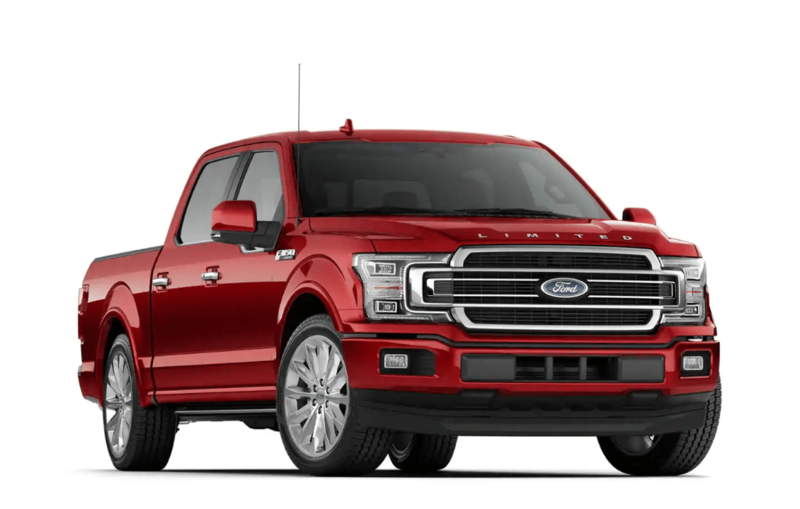 These systems make life better with convenience features like One Button Start, Engine Checking, with conveniece features like Power Doors and Trunk, and Remote Valet. 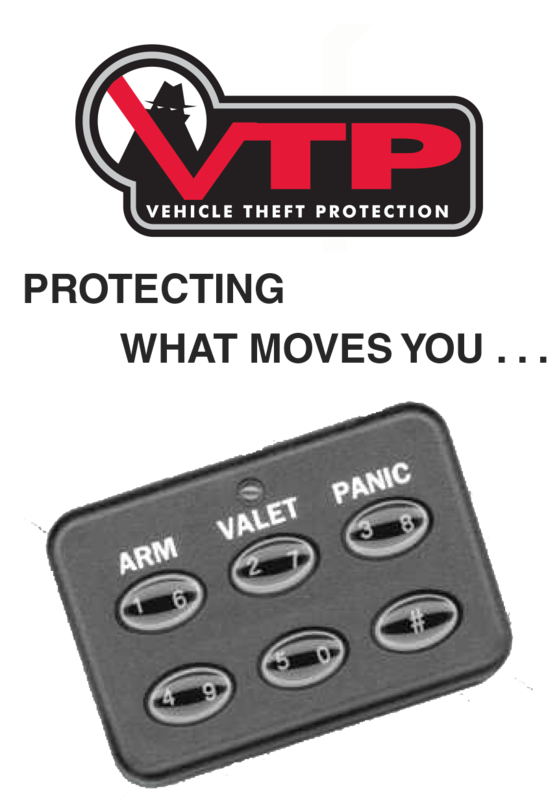 Introducing the ultimate in vehicle theft protection,VTP. 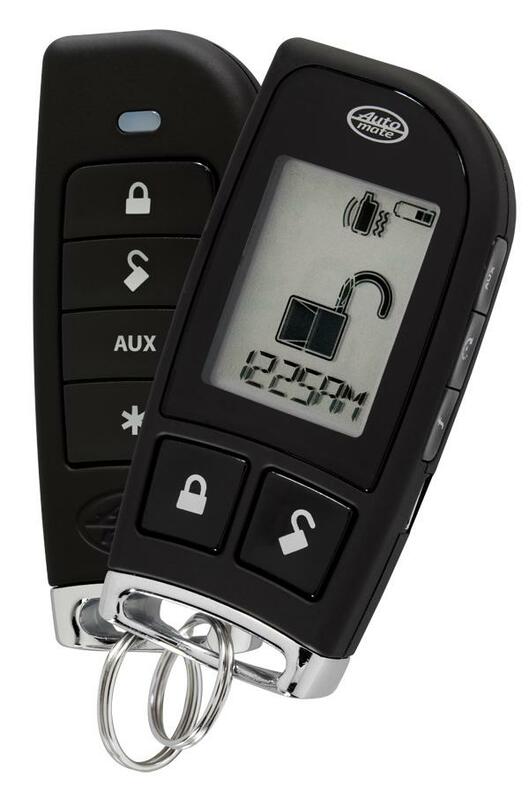 VTP Vehicle Theft Protection is a state of the art electronic disabling device. 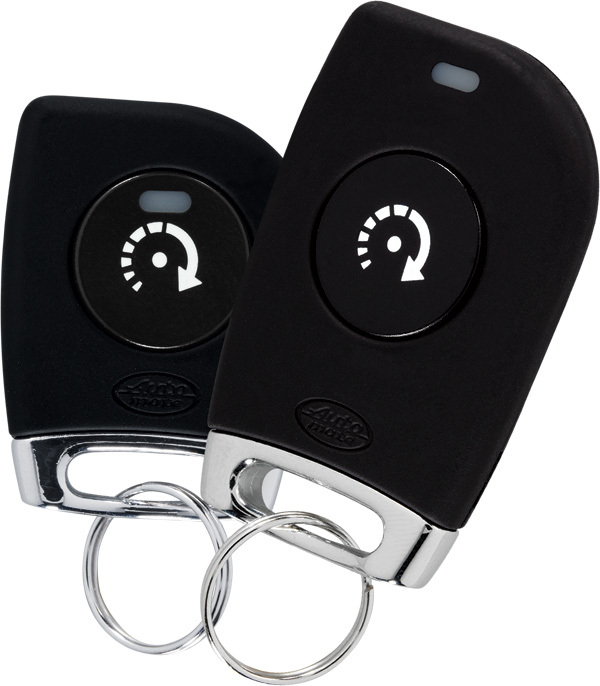 Once you have turned off your vehicle, the system will automatically arm itself within 15 seconds. Once the VTP is armed, it can only be disarmed using your unique pin code. (Up to 10 digits). * AVAILABLE TO ALL NON FORD FRANCHISES!!! Most factory security systems do not include a shock sensor, which means your vehicle's contents are not protected. 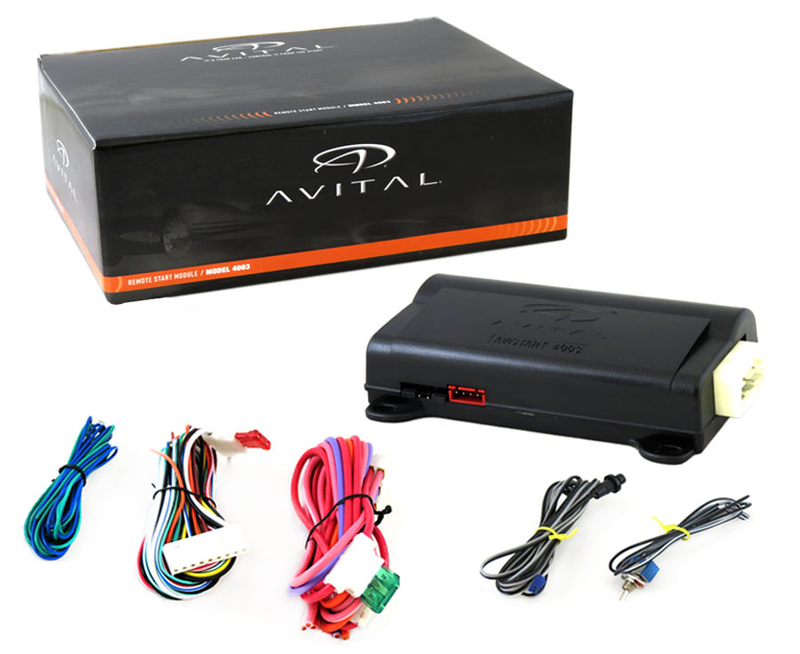 Without a shock sensor, a thief could break into your car without you ever knowing. 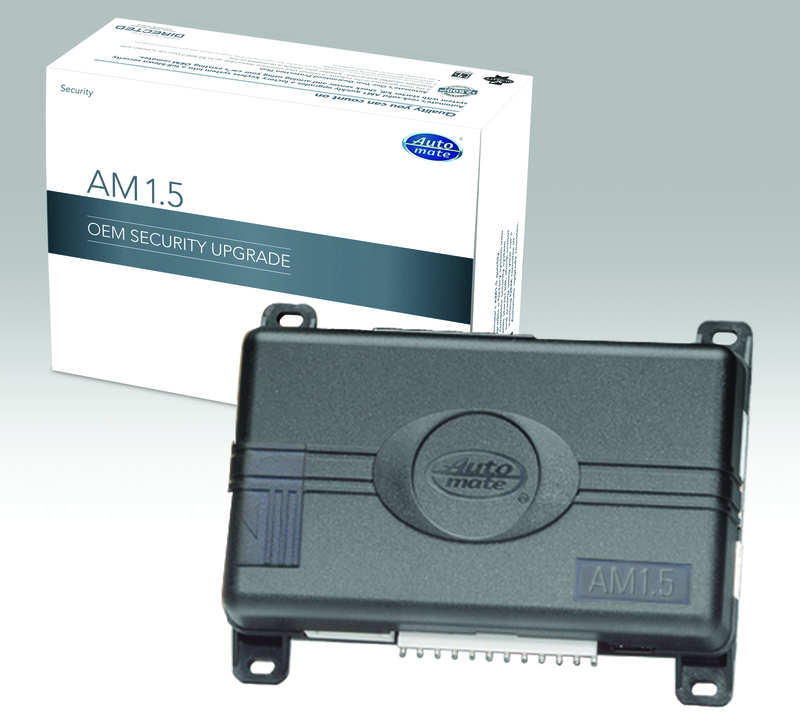 The 504K Factory Security Upgrade System allows you to upgrade your vehicle's factory security system so you can be at comfort knowing your vehicle and its contents are protected. 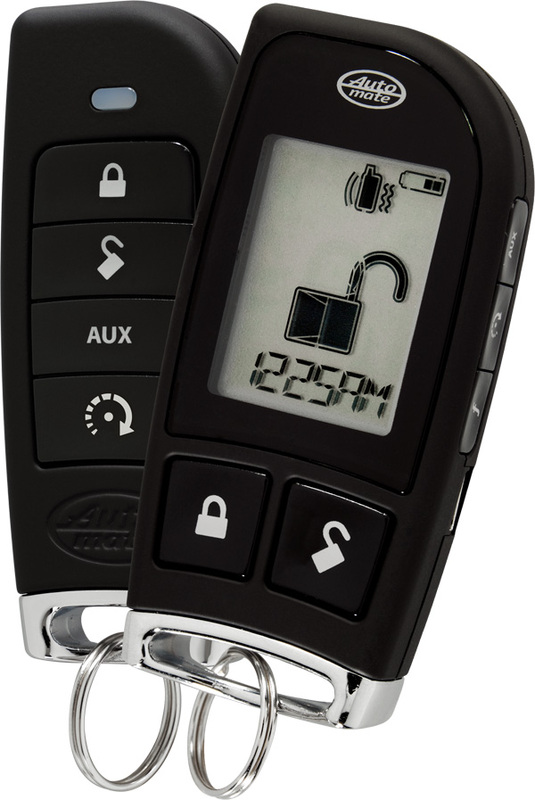 Automate's rock-solid AM1.5 quickly upgrades the keyless entry system into a state-of-the-art security system with starter kill, shock sensor, dash light, passive arming and siren, using the remote controls that came with the vehicle. 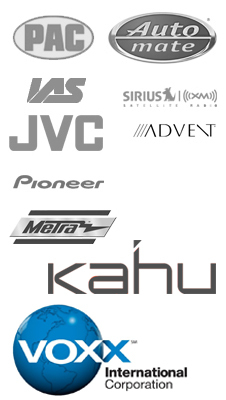 For vehicles not supplied with factory remotes. 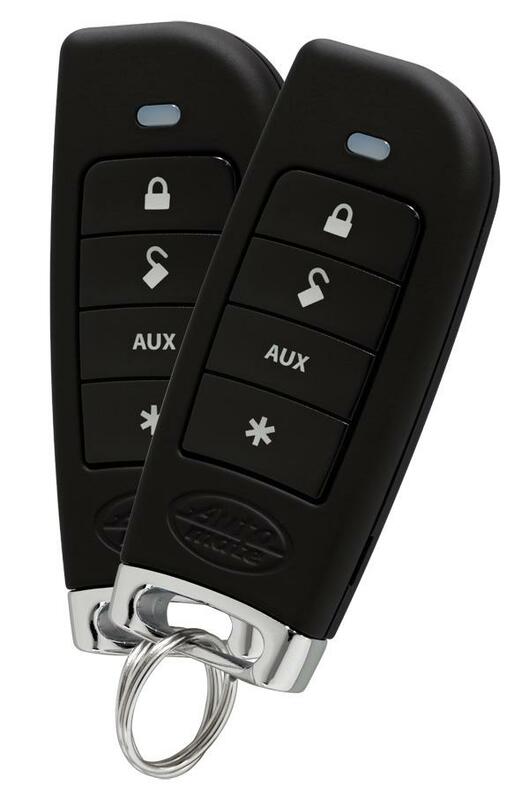 *Certain vehicles may require the installation of door actuators if the vehicle is not equipped with power door locks. Additional parts and labor required. Ask the dealer for details. Module Controls Two Windows In Both Up and Down Directions. Automatically Roll Up Two Windows When Alarm System Is Activated. Provides "One Touch" Automotion Up and Down Operation Using The Factory Window Switches. 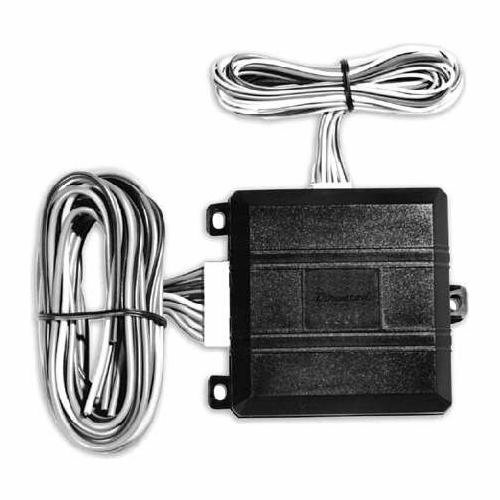 Provides "Vent" Feature Which Lowers Window About 1 Inch Even When The Alarm System Is Active. * Vehicle Must Be Equipped With Power Windows.Compatible With Most Power Window Systems. 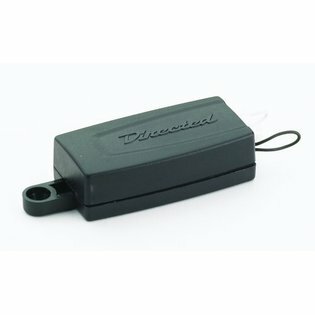 The Digital Tilt Sensor is ideal for protecting a vehicle from theft by detecting when the vehicle is being raised by a tow truck or lifted using a jack, in an attempt to remove the wheels or tow the vehicle. The digital tile motion sensor auto calibrates each time the alarm is armed, referencing the vehicle's angle of inclination and ensuring the most accurate tilt sensing possible. 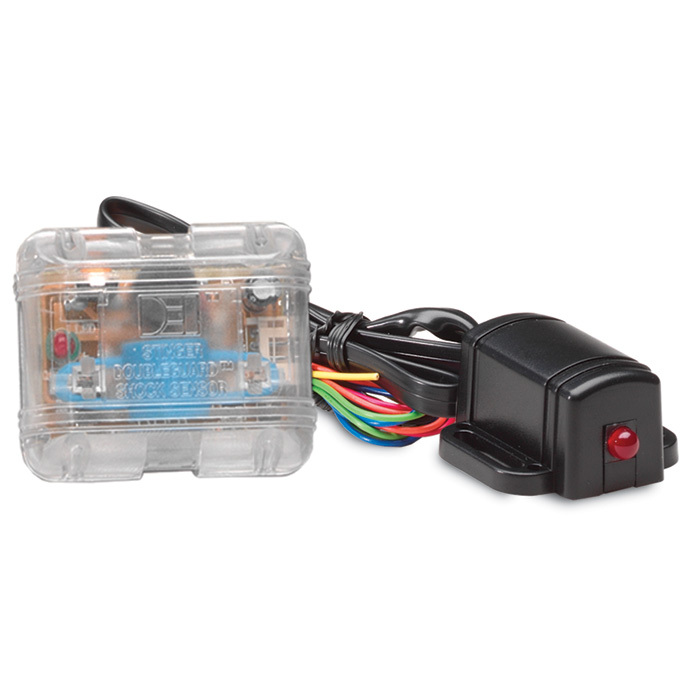 The digital tile motion sensor is perfect for protecting vehicles with upgraded wheels and tires.